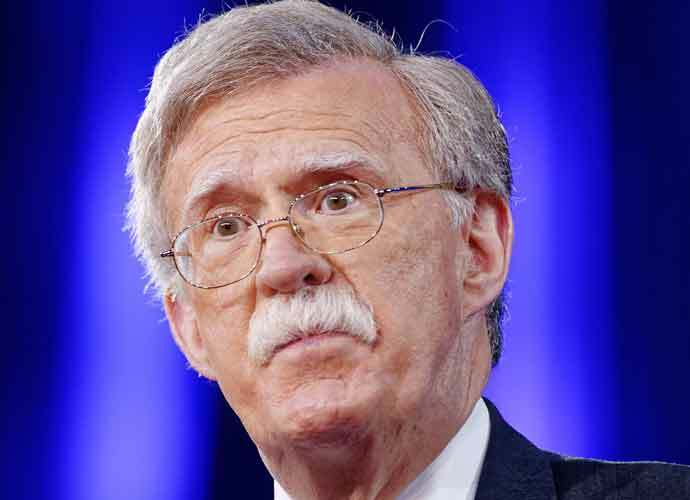 As U.S. Secretary of Defense James Mattis greeted new National Security Advisor John Bolton yesterday, he jokingly said he’d heard Bolton was the devil incarnate. Bolton recently replaced H. R. McMaster as National Security Advisor, making him President Donald Trump’s third pick for the position. Bolton also met with Vice President Mike Pence on Wednesday, as Pence announced on Twitter. “He brings extraordinary experience to our team & I look forward to working with him as he transitions to the National Security Advisor role in the coming weeks,” Pence wrote, attaching a photo of Bolton and himself to the Tweet. Trump expressed his excitement at Bolton taking over the position on Twitter as well.